Café Collection || Design: Kristina Stark. 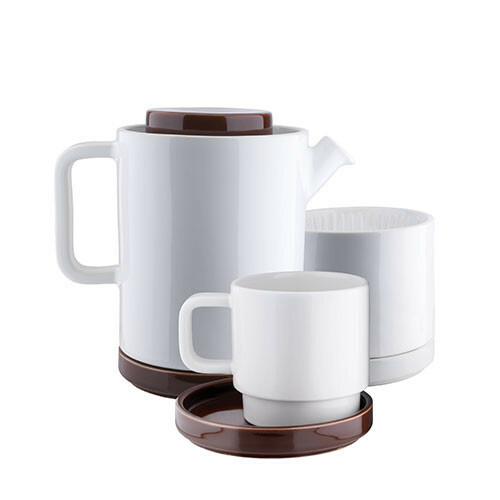 Coffee collection in glazed stoneware consisting of pots, coffee brewer, cups and plates in two sizes. Café comes in four glazes to mix and match: white, black, yellow and dark brown.